Prepare onion paste and tomato paste. 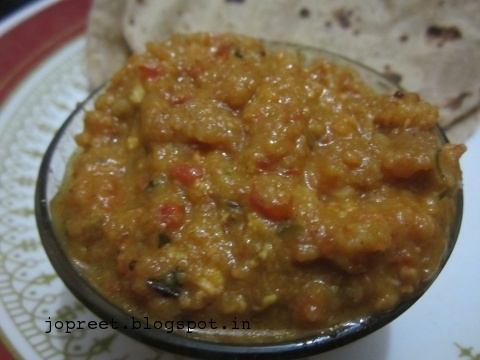 Heat oil in a kadhai and temper mustard seeds. Add onion paste and saute a while. Add ginger-garlic paste and tomato paste. Fry for 2 mins. Add turmeric powder, chilli powder, coriander powder and methi leaves. Cook till the raw smell goes. Add milk and scrambled paneer and potato. Add salt to taste and cook it covered for 10-15 mins. Add water if needed. 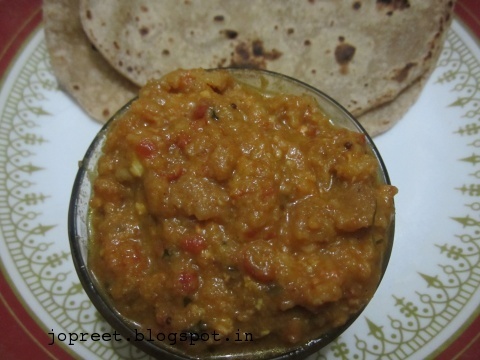 Serve hot with chapati or roti.